Hyundai 130D-9 new heavy counterbalance forklift truck for sale. 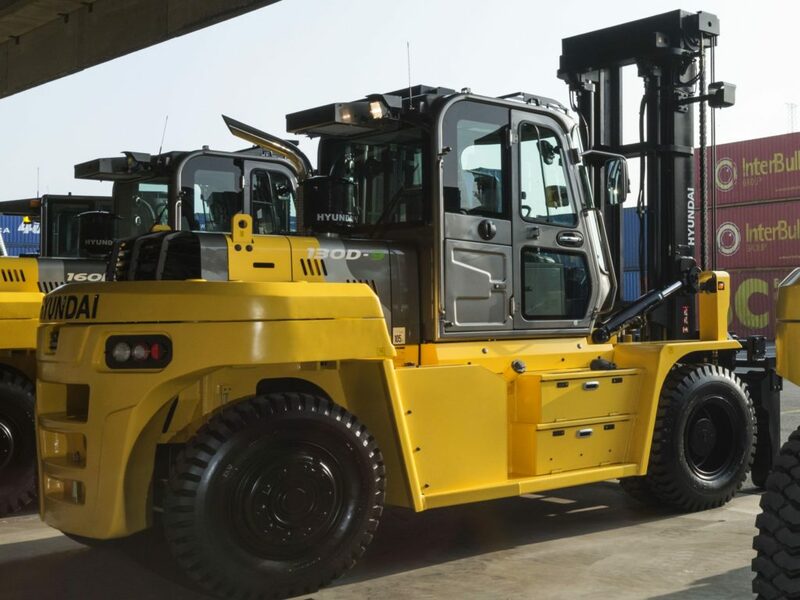 Sometimes, you want a forklift that excels in all aspects. The powerful 130D-9 a great all-round machine that does exactly that. Operators will love its high safety, low noise, great lifting capacity and operator comfort.